This simultaneously funny and serious book provides the easiest, fastest way for readers to painlessly attune themselves to the mysteries of the Hebrew alphabet and immerse themselves in the fundamentals of practical Qabalah. It is a road map from the Godhead to your head�a clear and lucid guide to an extremely complex, mystical topic. 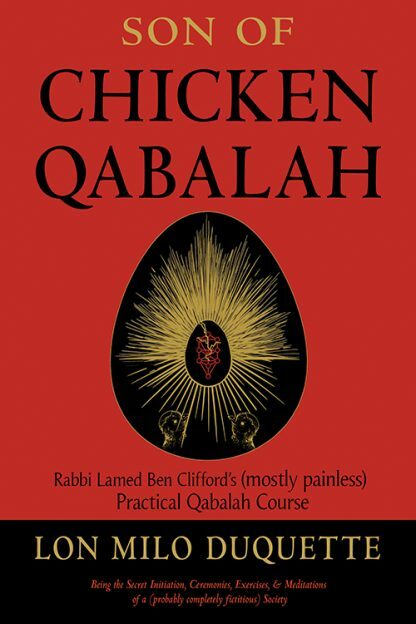 By performing the exercises and rituals in the book, the reader can complete the self-initiatory process comprising the three main degrees of Rabbi Lamed Ben Clifford's Practical Qabalah course.